One of the most attacking sides in cricket, New Zealand has always had the risk taking batsman and fine hitters over the years. With the advent of T20 cricket, the New Zealand batsman have been some of the very finest hitters among all the nations. 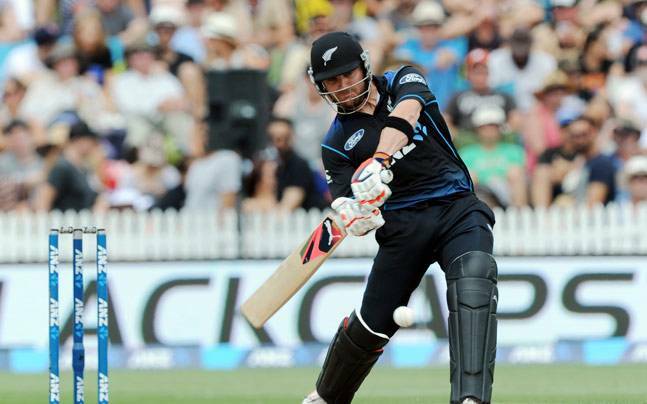 The Kiwis managed to score 1918 sixes in just 703 matches.